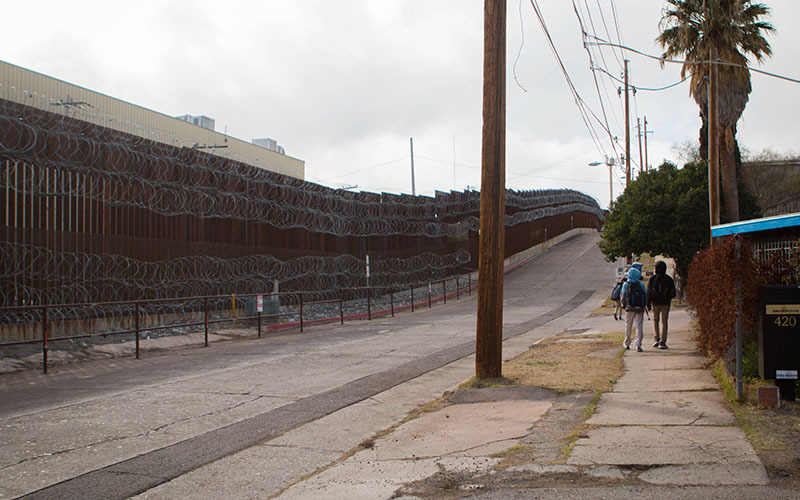 PHOENIX – Vice President Mike Pence returns to Arizona on Thursday, this time to tour the Border Patrol station in Nogales and get a look at a border wall that has been a point of conflict between the Arizona city and federal authorities. Pence’s trip was announced Monday, just days after President Donald Trump visited Calexico, California. It also was a day after Homeland Security Secretary Kirstjen Nielsen resigned her cabinet position, leaving the department, which includes Customs and Border Protection and Immigration and Customs Enforcement, with no clear leaders at its highest positions. 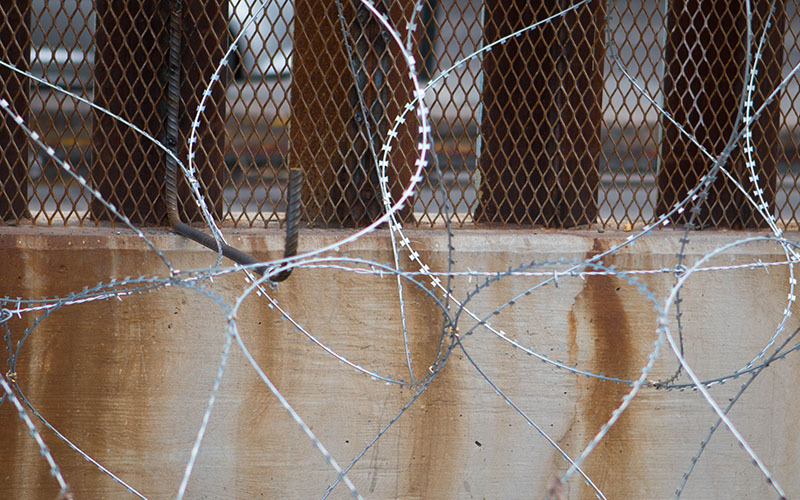 Garino and the city have been fighting the Trump administration over the deadly coils of wire strung up on the Arizona side of the border fence through downtown. Pence will meet with CBP officials and tour that fence.